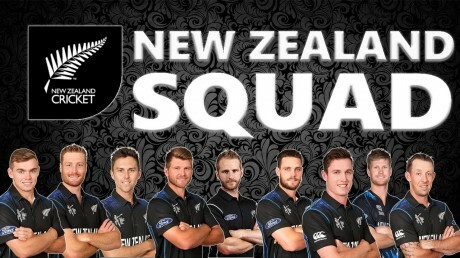 New Zealand has announced the 15 members squad for ICC Cricket World Cup 2019 and Kane Williamson will be the captain of New Zealand team for this mega event. The viewers will watch the complete list of the final squad of Kiwis to play this mega event of ICC Cricket World Cup 2019. ICC World Cup 2019 New Zealand Squad. New Zealand has been brilliant performer during big events and they will hope to clinch title for the first time in cricket history. This team has given tough time to the opponents and it has proved the best and very aggressive team. 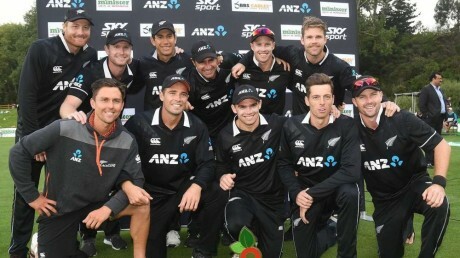 It gave wonderful targets to other teams and also chased the highest totals, which is the great achievement of the Kiwi team. In the final of 2015, New Zealand team outclassed various big teams and it reached to the final of the ICC Cricket world cup 2015 and faced Australia but it lost the big title to Australia in the grand finale. There are many talented players in Kiwi present squad and they have enough experience to change the result of the match into their favor. Kiwi team will start their journey in this mega event by playing ODI match against Sri Lanka at Cardiff on 01 June 2019.